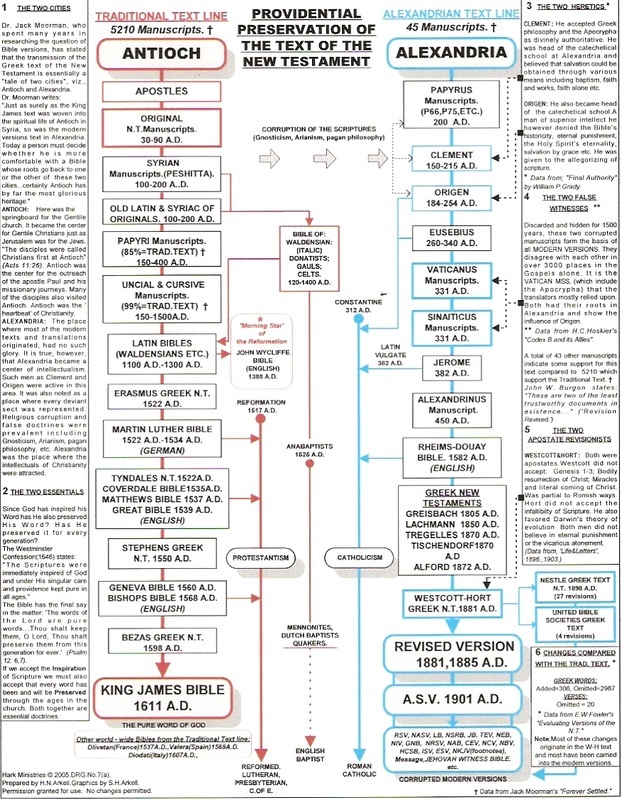 The King James Only Bible Movement (KJOM) has gained popularity in recent times among certain people. The motivating factor of the KJO is the textus receptus (TR). 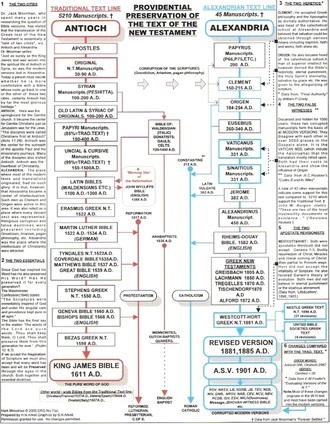 Other Bible versions do not use the TR, but either the Vatican Codex (found in the Vatican Library in the 1470’s) or the Alexandrian Codex (given to James I of England in 1624). Although the received text has the aura of being extremely ancient, it dates only from 1516 when it was created by Erasmus. Therefore, the ancient received text only dates from the 16th century. 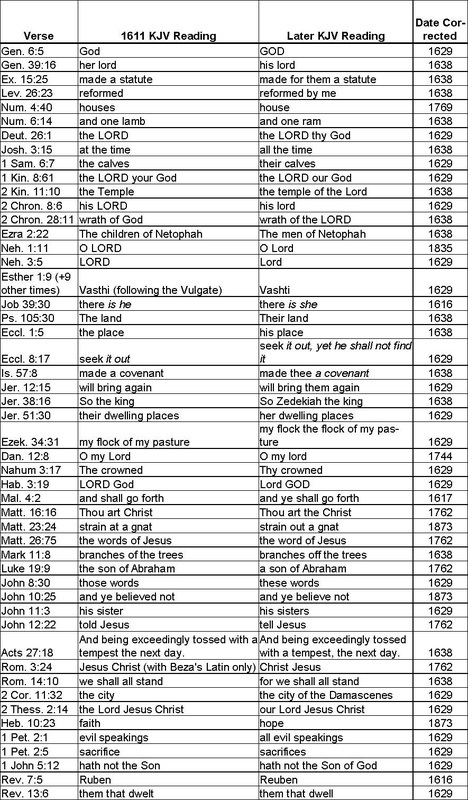 Before the creation of the TR, Bible versions, due to there not being a standard text, contain hundreds of variations in individual books included and thousands of variations in added and omitted verses. The awareness of both no standard text and various Bible versions is known among seminarians, but many, if not most laity believe, erroneously, that there has been one Bible versions since at least 325 AD, if not earlier. At this point we know as much as a first week seminarian. Since no standard text existed until 1516, we can confidently conclude there was no standard Bible before that date and herein lies the major problem, if not the main issue, of the KJO. 1. If, as the KJO maintains that the TR is divinely inspires, does this inspiration make Eramsus a Saint? 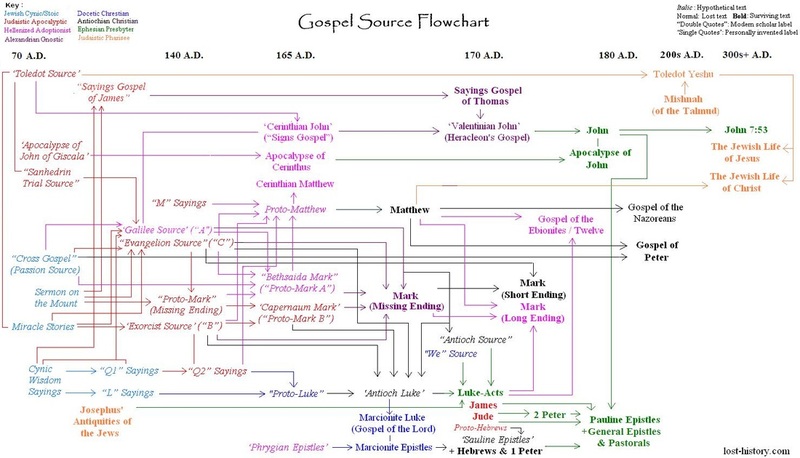 Since there was no standard Bible until the 16th century, the Bible must has been deemed as unimportant or was altogether unknown ot the majority of people. To state that the bible was unknown or unimportant to Christianity sends the KJO and Fundamentalists into fits of disbelief and denial. Additionally, the Orthodox Church has never dogmatically stated what variations of books should be in the Bible and this lack of dogma confirms that the Bible is a new western European creation. Otherwise, the Orthodox Church would know more about the Bible and this knowledge would be demonstrated through a universal declaration concerning the Biblical canon. 2. 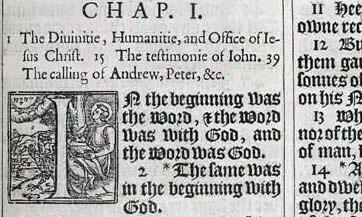 If the Bible is divinely inspired, one wonders why it was not created earlier than the 16th century. 3. If the Bible is necessary for salvation as Protestants maintain, is no one saved before 1516? 4. If the Bible is divinely inspired, can only a Pope, like Sixtus, edit and alter the text by his virtue of being the Vicar of Christ? Or can he only exercise this authority of altering texts that are in Latin, like Vaticanus? The KJO, by maintaining the TR, acknowledges the discrepancies of the Hebrew version of the Old Testament (OT) and any Latin version of the entire Bible. this adherence to the TR, to the exclusion of other texts, highlights, albeit indirectly, the issue of the Hebrew OT. In Isaiah, the Greek version states a virgin (parthenos) will give birth, but in the Hebrew version it states “a young woman” (alma). We have been led to believe that the Hebrew version is the original and the Greek version came hundreds of years later and mistranslated “alma” as “parthenos”. This begs the question of why the translators did not write “young woman” instead of “virgin”. The “later” Greek version is a miracle and the “earlier” Hebrew version mundane. Because Hebrew has no verb tense, it can be translated as “a woman gave birth” or “a woman will give birth”. We can now understand why there are so many prophecies in the Old Testament. The KJOM unwittingly has shown the problems of using Hebrew and Latin versions. If a certain church does not like the Bible, what is one to do? Search for existing variations found in the Hebrew, Latin, Greek, Syriac, Coptic Armenian and Russian and utilize these in the new Bible. At this point, it would be productive to employ a philologist on the board of editors to assist in the mental gymnastics that are neither inherent nor implied in the text itself, but can reasonably be found in a single word. When do we think the text was written? What did the word mean before that time? What does the word mean in related languages? What does the word mean in unrelated languages? How was this word translated into other languages? How was this word translated at different times? The KJOM, by adhering to the TR as the standard text, prevents the use of variant texts. This effectively prevents a proliferation of Bible translations. Unfortunately for the KJOM, certain “Christian” “Churches” must attempt to justify their actions and the course that they have chosen is to have their own version of scripture. The philologist knows this is a fraudulent picking and choosing to get to the desirable translation, but who listens to philologists?